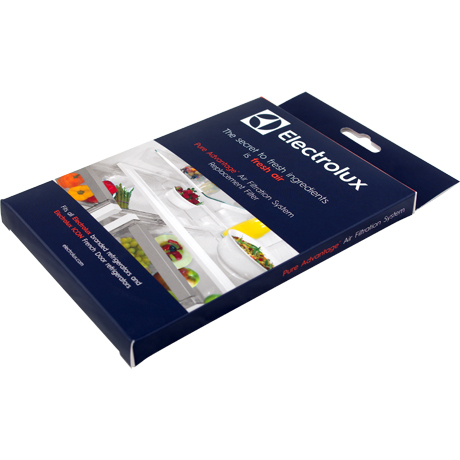 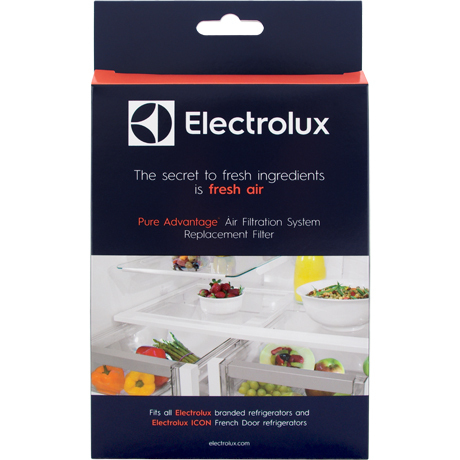 Electrolux EAFCBF PureAdvantage Air Filter - $10.40! 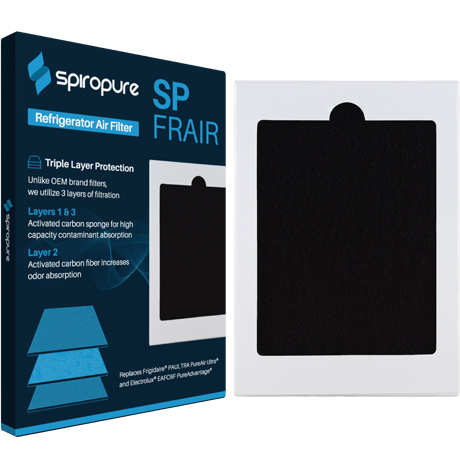 This item has been redesigned. 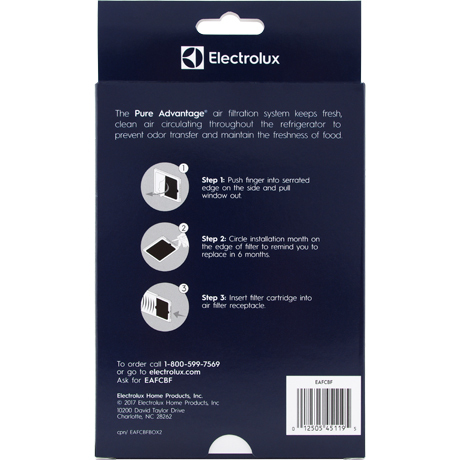 The older EAFCBF was sealed in a blue and white box with perforations for opening on both ends. 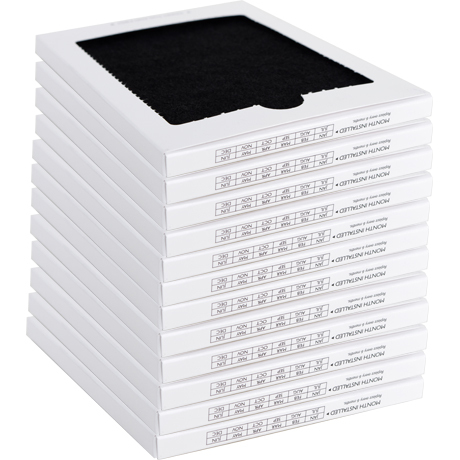 The new design includes a white box and is only required to be opened on one side. 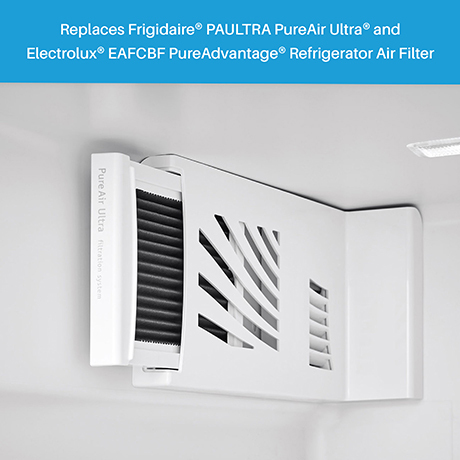 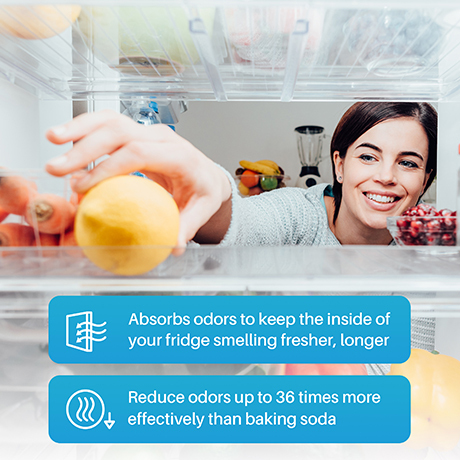 The genuine OEM Electrolux PureAdvantage Air Filtration System EAFCBF fits all Electrolux/ refrigerators except for Electrolux ICON models. 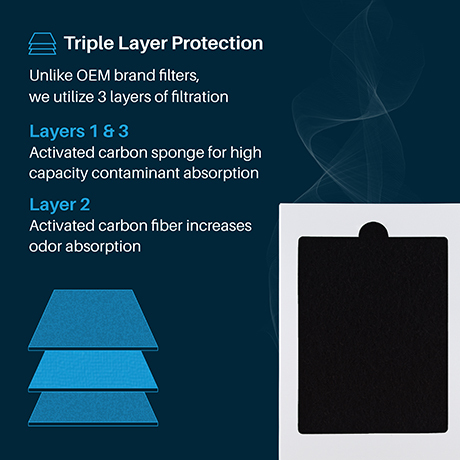 Looking for the EAFWF01 Air/Water Filter Combo? 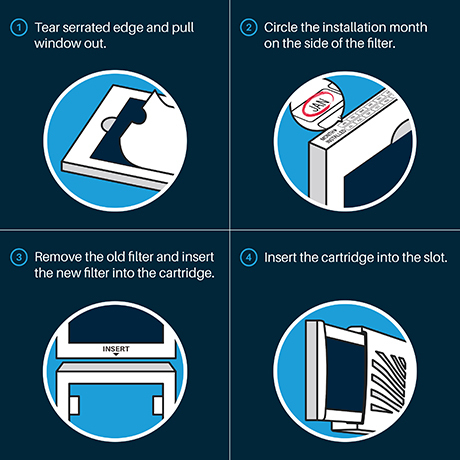 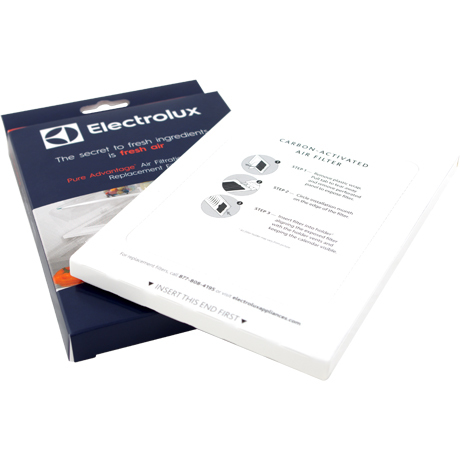 Electrolux has discontinued the EAFWF01 Water/Air Filter Combo so you must purchase the EWF01 Water Filter and EAFCBF Air Filter (the filter listed on this page) separately.